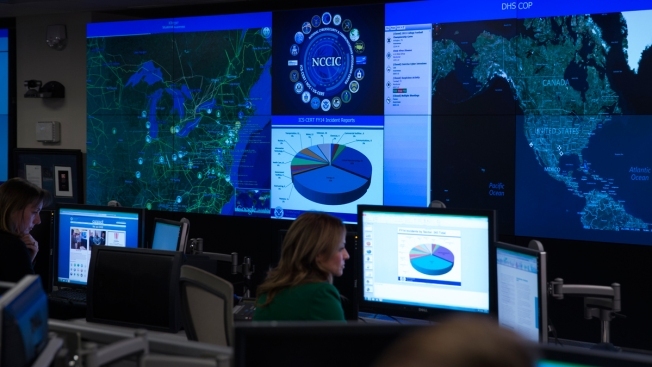 In this Jan. 13, 2015, file photo, the National Cybersecurity and Communications Integration Center in Arlington, Va. is shown. The White House on Tuesday eliminated the position of cybersecurity czar on the National Security Council. Despite a plethora of cyber threats, the White House decided to eliminate the role of cybersecurity czar from the National Security Council Tuesday, alarming many experts, NBC News reported. While the departments of defense and homeland security will be on top of cyber threats, the federal government has lost the person who can aggregate them for the president, said Megan Reiss, a senior national security fellow with the R Street Institute, a nonpartisan public policy research organization. This means the West Wing may not see the big picture around what the director of national intelligence considers the number-one global threat and that countries like Russia and North Korea, or terrorist groups, could exploit the apparent disorganization and target the U.S.
"This is definitely not the signal you want to send to your allies and your adversaries," said J. Michael Daniel, who served as cybersecurity coordinator under former President Barack Obama. Among the major threats known to U.S. government agencies and security experts are Russian election interference, Chinese espionage, North Korean intrusions and terrorists and criminals. 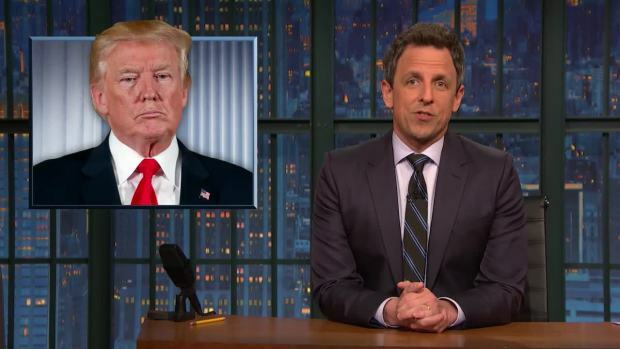 Seth Meyers takes a break from breaking news to check in on the United States' cybersecurity and how worried the country should be about a foreign power meddling in its elections again.